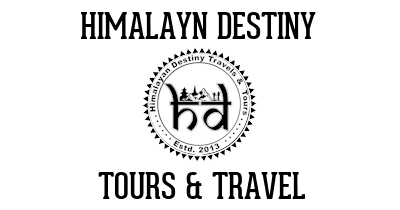 Looking for our tours in or around Nagarkot? Nagarkot has a reputation as the top spot for enjoying Himalayan views from the comfort of your hotel balcony. 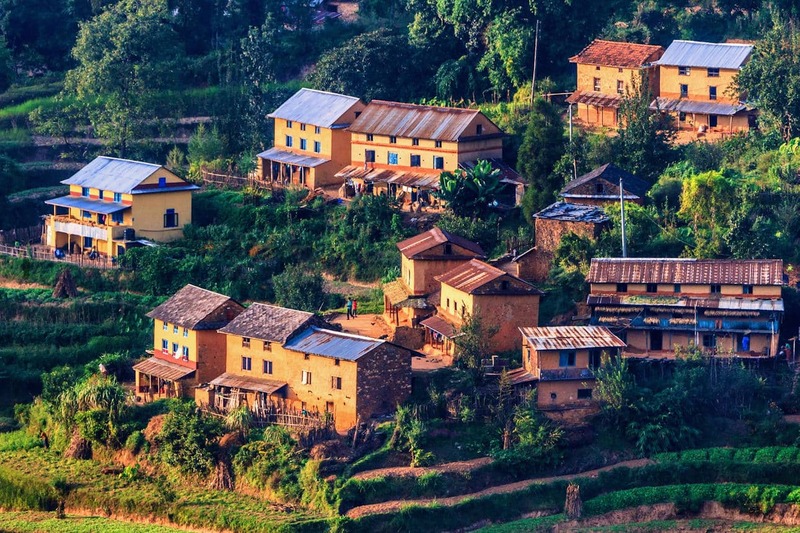 Just 32km from Kathmandu, the village is packed with hotels, stacked up on a ridge facing one of the broadest possible views of the Himalaya. However, many hotels were damaged in the 2015 earthquake and it will be some time before the village is fully back on its feet. In terms of views, a visit to Nagarkot between October and March will nearly always be rewarded with a view, but be warned the mountains are notorious for disappearing behind cloudy skies on any given day (or hour). It can get very cold at Nagarkot, so bring warm clothing.